This entry was posted in Coney Island, New York and tagged Coney Island, Coney Island USA, Hurricane Sandy. Bookmark the permalink. 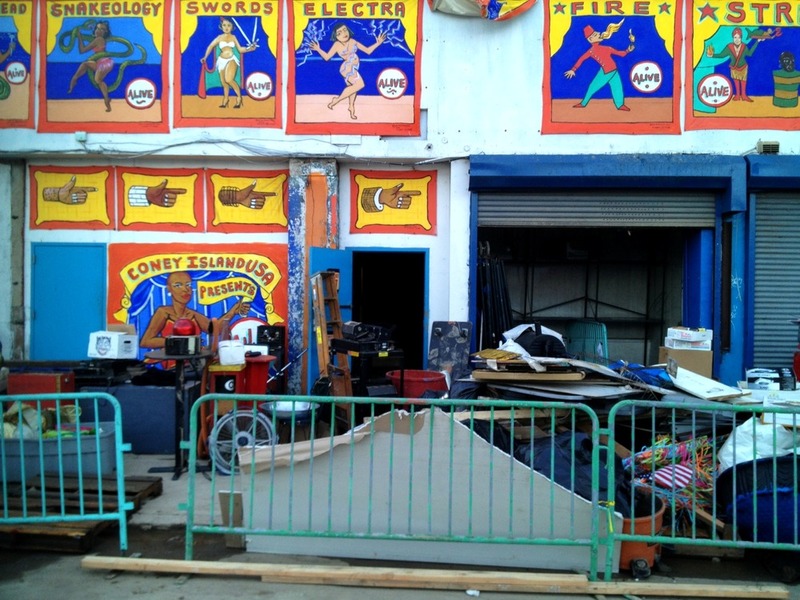 ← Death & Destruction in Coney Island!